Who Are Used Coach Sales? 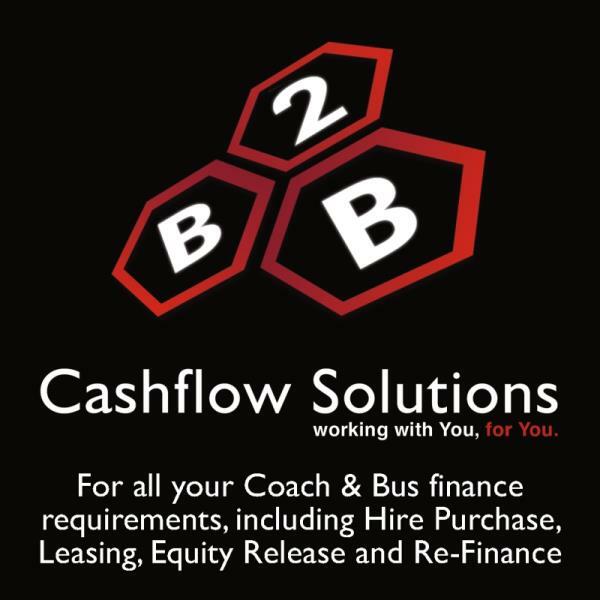 With over 20 Years in the business our passion for buses and coaches ensures we provide a personal, professional, first class service tailored to your individual needs. Our vehicles are being utilised for space solutions, a primary school recently restoring a bus into library within the school grounds, ever increasing trends and businesses opportunities we have watched our buses being turned into restaurants, mobile bars and mobile live bands. One of our buses made a recent star appearance on Channel 4’s George Clarke’s Amazing Spaces, Betty a beautiful 1970’s retro bus, we provided for Ellie Banner-Ball, transformed into a luxury living space, it’s got to be seen to be believed. Over the years we have forged fantastic relationships with clients across the globe, providing over 100 vehicles to Zimbabwe since 2001 we have provided vehicles to the USA, Slovenia, Botswana and Tanzania to name just a few. Our company has regular deliveries to Immingham Port where our preferred shipper, MAC, will ship to Walvis Bay, Durban and Maputo, we will support transport and shipping. All our vehicles are serviced and MOT testing prior to delivery/collection is available on request, we can also support in identifying and obtaining spare parts. We regularly feature stock from Leyland, MCW, Volvo, DAF, and Mercedes on or listings. We can advertise your vehicle for sale here and include it in our mailshots, which go out on a regular basis to operators all over Britain. The vehicle will be displayed until sold. We make a small charge for this service. If you would like more information, please contact Mike Daly on or use our Contact Form.